Need an unsecured credit card? There are three basic kinds of credit cards, secured, unsecured, and prepaid. Secured cards require a deposit and cardholders are basically spending their own money when they use the card. Secured cards are targeted at individuals with poor credit. Unsecured cards refer to credit cards that do not require a deposit by the cardholder. Unsecured credit cards are available to anyone with good enough credit to apply. Prepaid cards require the cardholder load the card with funds and only those funds are available using the card. An unsecured credit card may however require the cardholder pay annual fees some of them quite hefty. Some of the cards targeted at individuals with the highest credit rating and high incomes involve the more expensive annual fees. Most unsecured credit cards offer cardholder incentives in the form of cash back programs or other rewards programs. There are so many unsecured credit cards available it can be very hard to decide which card is right for you. Here is a list of some of the better unsecured credit cards available to help you make your choice. Capital One Venture Rewards credit card. This unsecured card is a good credit card to have if you travel a lot. You earn 1.25 miles per dollar on every purchase using the card. Once you get the card you earn 10,000 bonus miles which can be redeemed for airline travel, car rentals, and hotels. There are no limitations on the amount of miles you can earn using the card. Another benefit to the card is the miles never expire. When it comes time to use the bonus miles you can book on any airline and there are no blackout dates. Currently the credit issuer is offering 0% interest on any purchases made with the card until September 2012 as part of an introductory offer. After the introductory period interest rates run between 11.8% and 19.9%. There is no annual fee with this card. You need to have excellent credit to obtain this card. Citi Platinum Select MasterCard. Also another good card to have if you travel is Citi Platinum Select MasterCard. Using this card you can earn two miles for every purchase you make using this credit card. When you get the card you will earn 25,000 bonus miles which can be redeemed toward travel purchases. Like the Capital One Venture card there is no limit on the number of miles you can accrue and they don’t expire ever. The bonus miles can be used on any airline and there are no blackout dates. Also important if you travel overseas there are no additional foreign transaction fees. 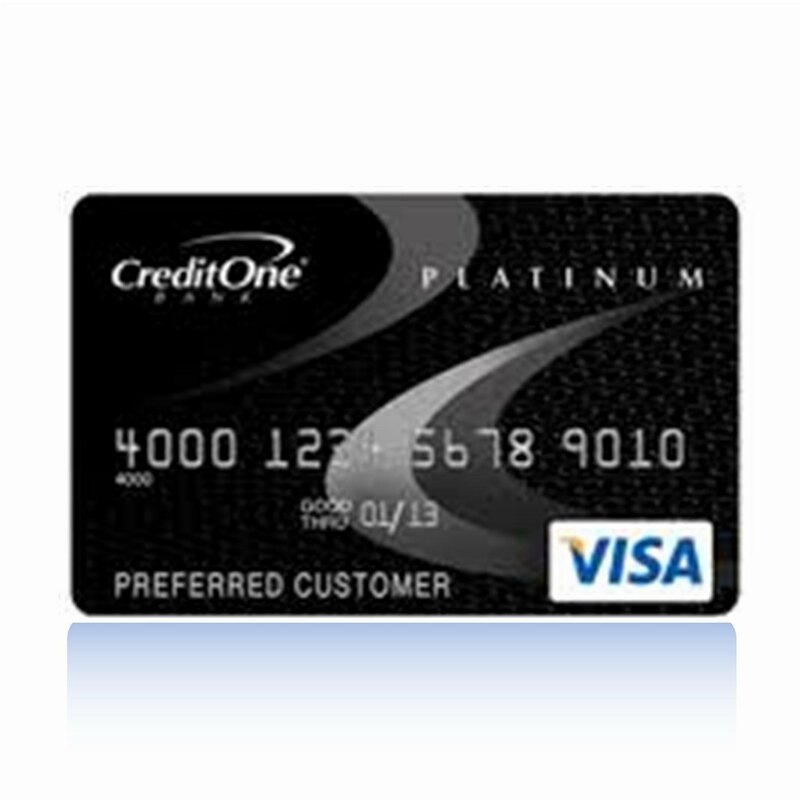 The Citi Platinum Select credit card has an annual fee of $59.00 which is waived for the first year. Interest rates range between 11.9% and 19.9% depending on your credit history. You need to have excellent credit to apply for this card. Capital One Platinum Prestige credit card. This card offers great discounts on gift cards, travel, and merchandise. There is an introductory offer with 0% APR for both balance transfers and purchases for the first 21 months. After the introductory period is over the APR is variable with rates running from 11.99% to 20.99% based on your credit history. There is no annual fee with this card. Generally, consumers searching for unsecured credit cards do so in the context of bad credit. This unsecured card allows you to rebuild your credit so that you can apply for prime credit card with better perks. If you credit does not meet Orchard Bank’s criteria, you may be offered a secured card; however, the unsecured card is not as difficult to get as you might think. You can also prequalify for the card in less than 60 seconds so you’ll know right away if you are approved.